We’ve all seen and heard kids playing out violent scenarios–mostly because they have not learned enough about how nonviolence works and what other options they have. 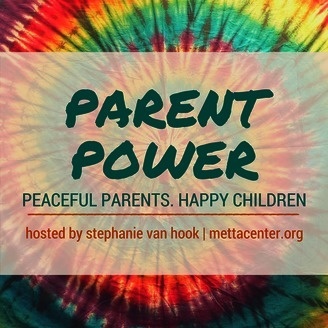 In this podcast I share the story of how one mother was able to gently show her son the power of rehumanization while playing his game with him. Listen to the five minute podcast here. Have a story related to this podcast? Share it in the comment section below. 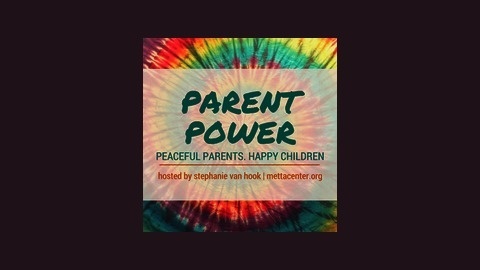 The post Empowering nonviolent play appeared first on Metta Center.